Hockey season is almost upon us, and with the NHL ramping up the preseason players around the country will be loading up the newest hockey simulation NHL ‘18 this week. Before we focus on the future of hockey let’s take a step back and remember fondly the best of the best in hockey video games. 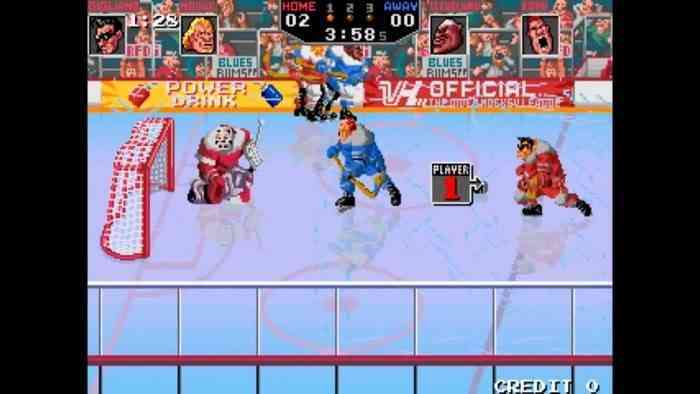 The following ten games are filled with retro flair, picture perfect simulation (at the time), and a few wacky outliers, but they serve as the top places to get a good hockey gaming fix. 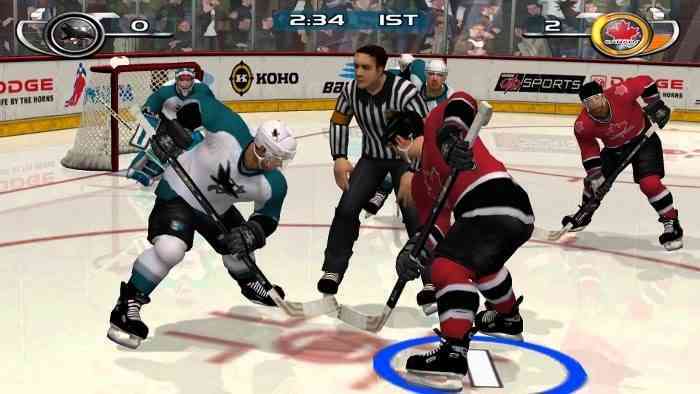 Let’s get to center ice, it’s time to faceoff with the Ten Best Hockey Video Games of All Time. Hit the Ice doesn’t have the clout of other hockey titles from its era, but it serves as the predecessor to a long line of Williams-developed sports titles (including another on this list). The 3-on-3 action was highlighted by players spoofing real life hockey stars, something other early sports games didn’t do. This is a forgotten gem, but definitely worth seeking out the next time you pull out the Super NES. Take the action of the sport and amplify it with the over-the-top madness of NFL Blitz and NHL Hitz series is born. Hitz made for some insane arcade fun back in the days of the PS2, but Pro takes the cake for being the only one to incorporate full 5-on-5 action. Pair that with the “Pick-Up” mode that shifted the action to a roller rink or an iced pond and NHL Hitz Pro still delivers the goods nearly 15 years after its launch. 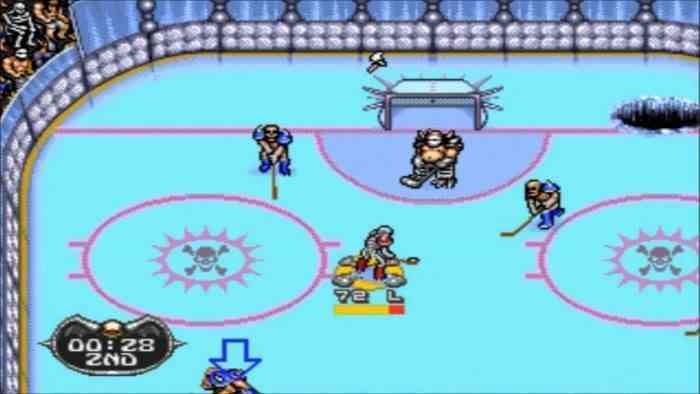 The NHL this is not, but Mutant League Hockey doesn’t need to be official to be fun. Exploding pucks, referees on the take, and weapons from the crowd make this less of a hockey sim and more of a frozen bloodbath. 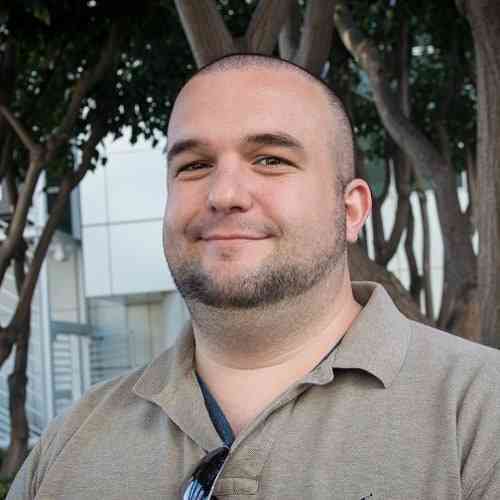 With the team at Electronic Arts developing it however, the game holds its own with other hockey titles. Mutant League Hockey is a perfect way to take the ice in a different and blood-soaked way.